This is a small efficiency, suitable for 2 persons. No additional person can stay in the studio apartment, it is just too small. Please respect this rule. 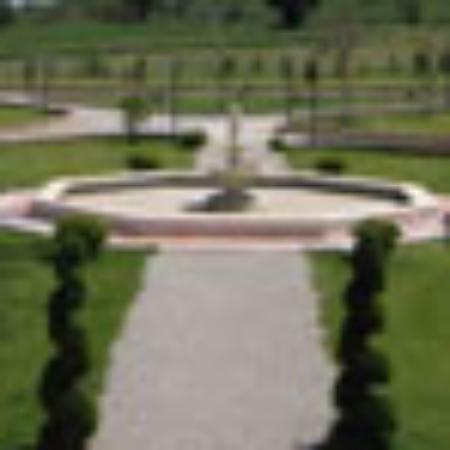 We do not live on site, however stop by frequently to do yard work and other light maintenance. We can always be reached by cell phone, text or email. 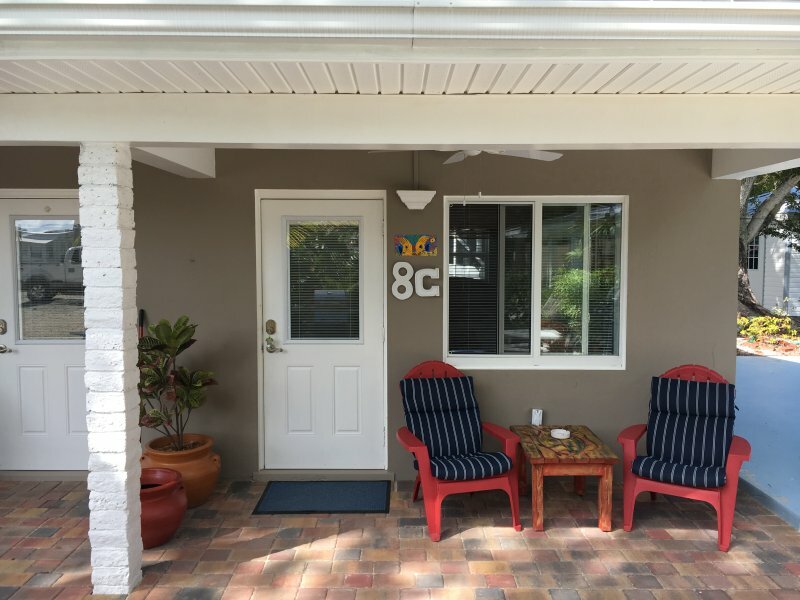 We invested in our rental-units after visiting Florida Keys for 20 years. 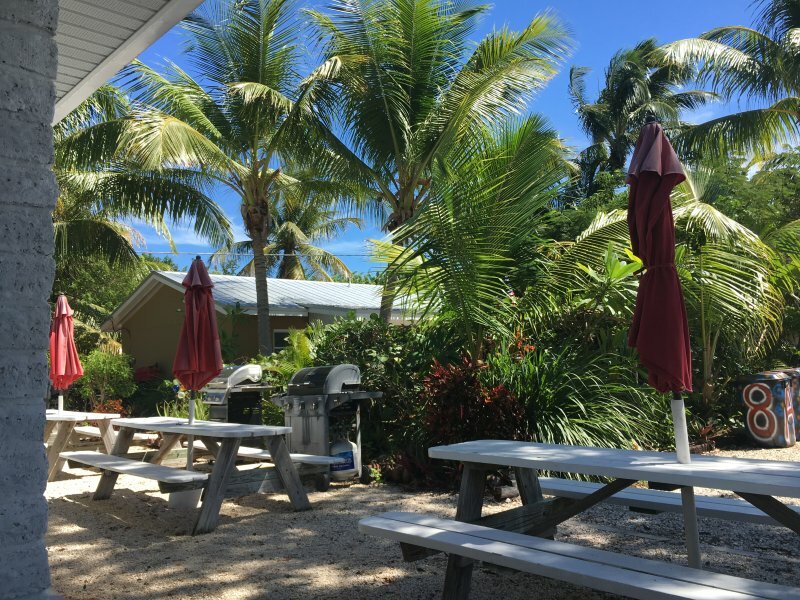 We decided that Marathon, Grassy Key, is the ultimate Keys location. People are nice and relaxed, it is the place you go when you want to get away from the 'rat-race'. Fishing, Lobstering and snorkeling is phenomenal. While Islamorada and Key West are fun places to visit, you will find the Marathon area more quiet, it's the best part of the Florida Keys. 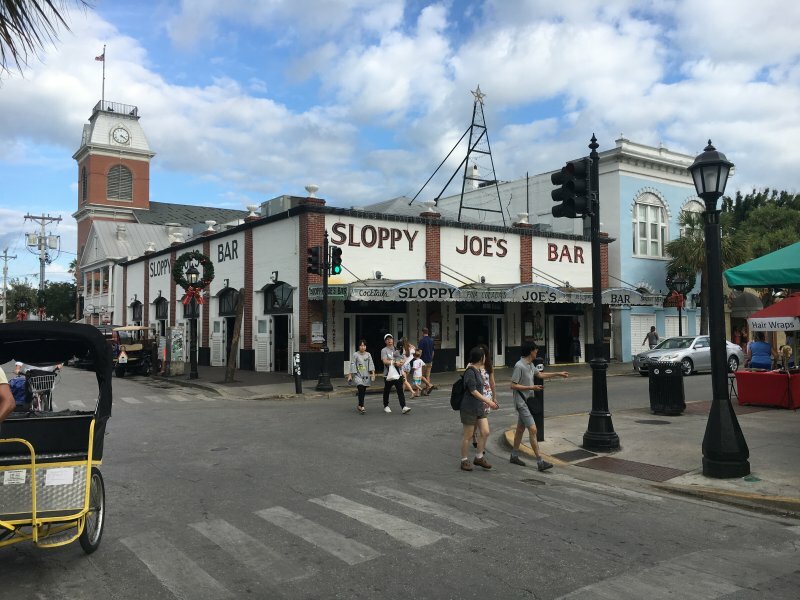 Key West is only an hour drive away, take a day-trip. A car is needed in order to make short daily excursions and to visit stores and restaurants.